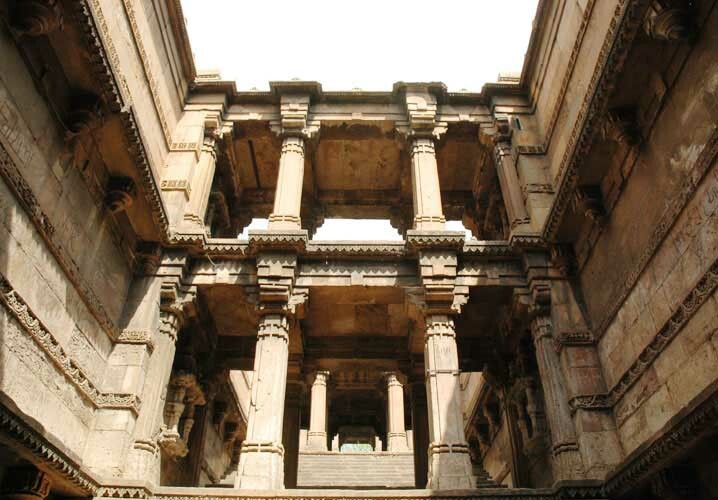 Dada Hari Ni Vav is a remarkable place of attraction in Gujarat. Every year tourists from all over the world and from other parts of India come here to see this wonderful piece of architectural craftsmanship. 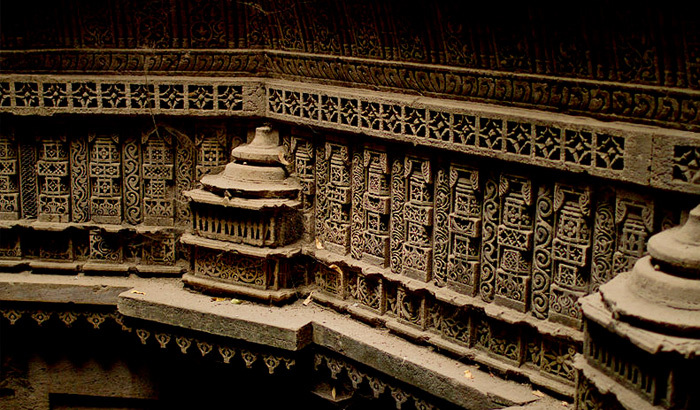 It is an intricately designed historical stepwell which forms the main landmark in the city of Ahmedabad. The shape of this notable well is octagonal and had been mainly been designed for conserving natural water. This well comes with spiral staircases which descend into various levels of platform. During its construction, adequate attention had been paid thoroughly for all the essential details. The well represents finest work of stone in the state. 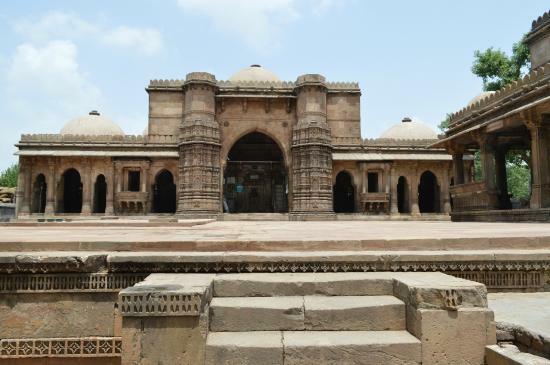 This five storied underground well bears the influence of traditional architecture of Gujarat during the time of Solanki rulers in the Ahmedabad. The walls and pillars of this well exhibit all types of carvings with the inscription of Arabic and Sanskrit scripts. Everything is well decorated and is a must place to visit in India. Another remarkable aspect of this well is the sharp difference between outside and inside temperature of about five degrees which is why it is the most frequently visited place in Ahmedabad. This well lies behind the Dada Harir tomb and is a major centerpiece of attraction of the place. It is situated in the region of Haripura near Asarva and is 3 km away from the Ahmedabad station. The place is also accessible from other cities of Gujarat as well. It is opens from9 am to 5 pm for the visitors to have a nice look of the interiors and to know many unknown facts about the structure.